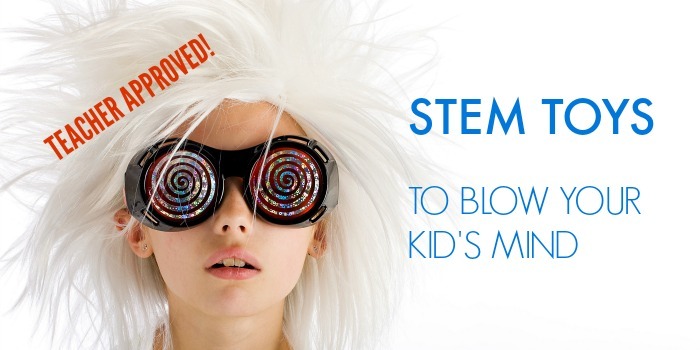 STEM learning doesn’t have to be a specific classroom lesson! 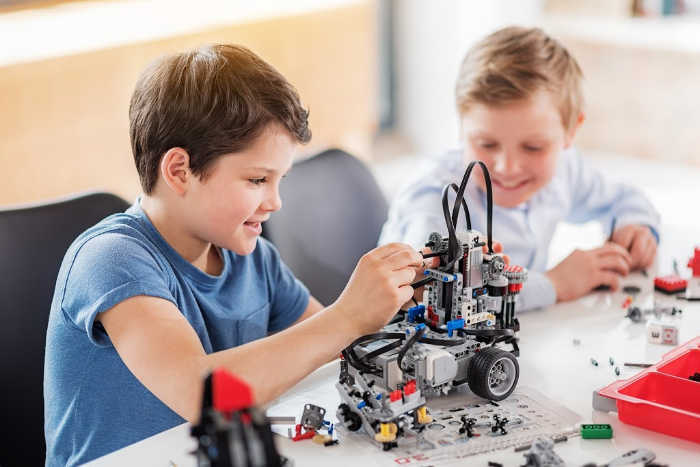 Apart from these physical and emotional benefits of play, what you may not realize is that when playing, kids apply STEM (science, technology, engineering and math) principles, whether it’s playing with blocks, building a fort or kicking a soccer ball with their friends, kids at play are “playing” with STEM. This post contains affiliate links. While many parents like yourself may feel they need to “introduce” their children to science, they’ve likely already started to understand it through everyday life and may even have a strong affinity for it. 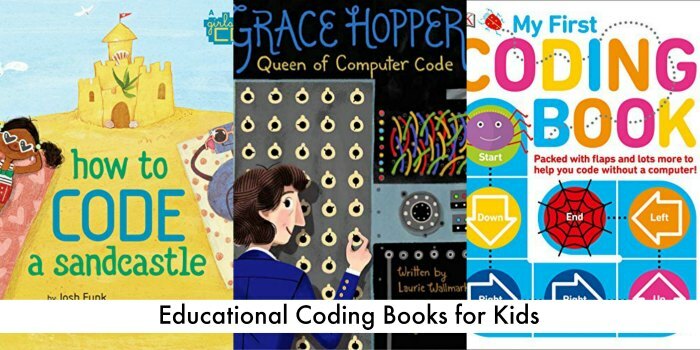 In fact, a report released by The Center for Childhood Creativity found kids are capable of developing complex STEM skills before they are even verbal. Knowing these skills are constantly developing, play time can be a fun way for parents to point out the science that makes things work. Plastic building blocks are a classic for a reason; they give kids the opportunity to build a dream home, a castle, a car – the list goes on. 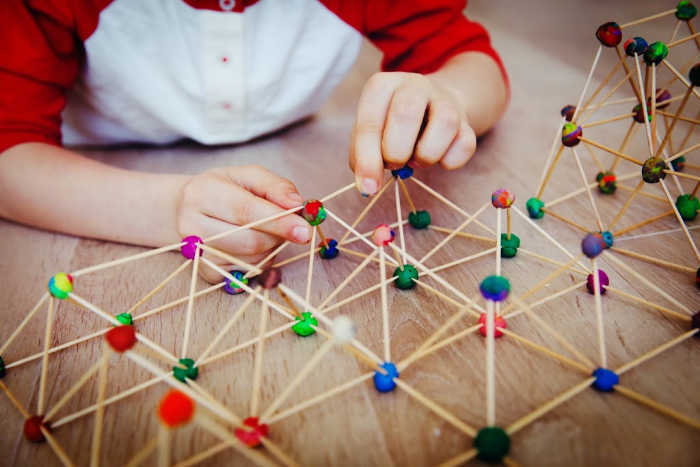 By asking your child to build a house, person or monster, you are simultaneously introducing him or her to concepts such as balance, pivots and other mathematical and scientific theories. Another fun lesson you can bring to the set is using building blocks to practice addition, subtraction and multiplication skills. For example, a 4-by-2 brick has eight studs on the top, while an 8-by-6 brick has 48 studs. Help your kids make the connection by using the blocks to teach them how to build a better sense of numbers. 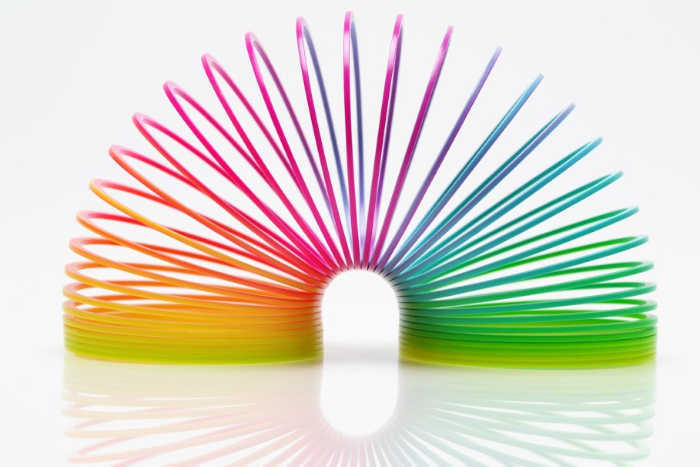 Another classic toy that you may not have realized involves science is a metal spring toy – the Slinky! Generations of children have watched the bendable springs “walk” down the stairs in amazement. Challenge your child to explore and see at which angle the spring toy can “walk” the fastest. 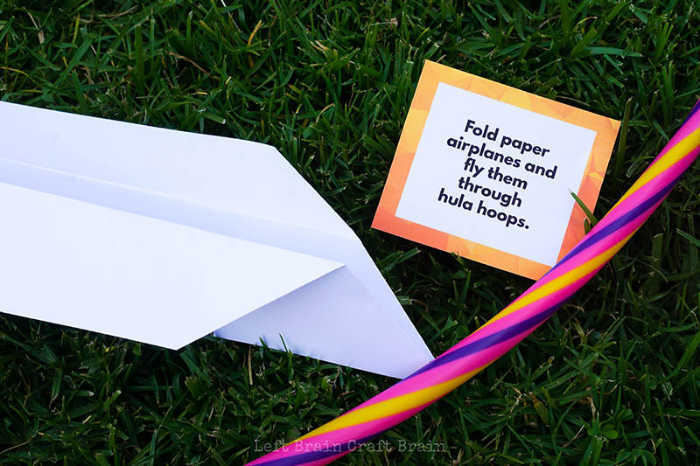 Make it even more fun by creating an obstacle course with books and other objects that may affect the trajectory to incorporate principles of physics and engineering. If your child is older, you can even use the toy to teach the basics of forces and waves by stretching it out then releasing it. 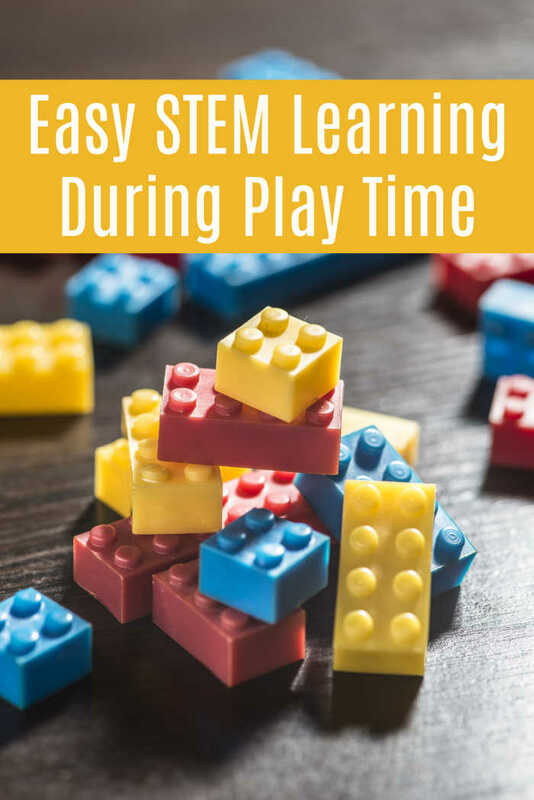 Having your children play with science doesn’t have to involve test tubes and calculators; instead, you can harness the natural learning habits of your child. If you are looking for other ways to make learning fun, a program like ExploraVision can help. This K-12 STEM contest allows kids of all ages to create ideas for new technological innovations in response to real-world issues. Participants work on their projects to supplement their science education while also developing problem-solving, analytical and collaboration skills. To learn more about the competition and how to enter, and for teachers to find free tips for engaging students, visit exploravision.org. And here are some of my boys’ favorite STEM toys!